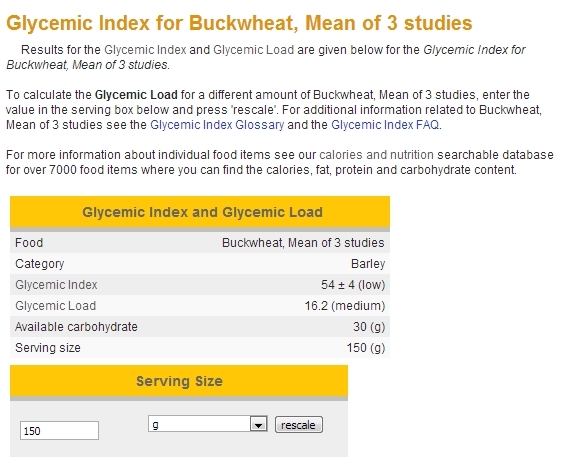 A quick search online shows buckwheat’s GI to be around 54, which is low GI. Buckwheat: The Ultimate Recipe Guide by Jonathan Doue M.D. It’s really easy to make tartary buckwheat tea. I bought the seeds from the organic store, add hot water and a drop of lemon juice. It’s delicious! Thank you! Would Bob’s Red Mill, Organic Whole Grain Buckwheat Groats do the trick for a good tartary buckwheat tea? By-the-way, I love your blog!!! Great job! Hi! The tartary buckwheat i used to make the tea is in seed form (its small, hard and dark brown in color). I’m not sure about using groats. The rutin levels (which helps for cholesterol, diabetics ect) in tartary buckwheat is much higher compared to the normal buckwheat groats. Taste wise, it will be different. Thanks for dropping by 🙂 Yes, buckwheat can be used for many types of recipes. 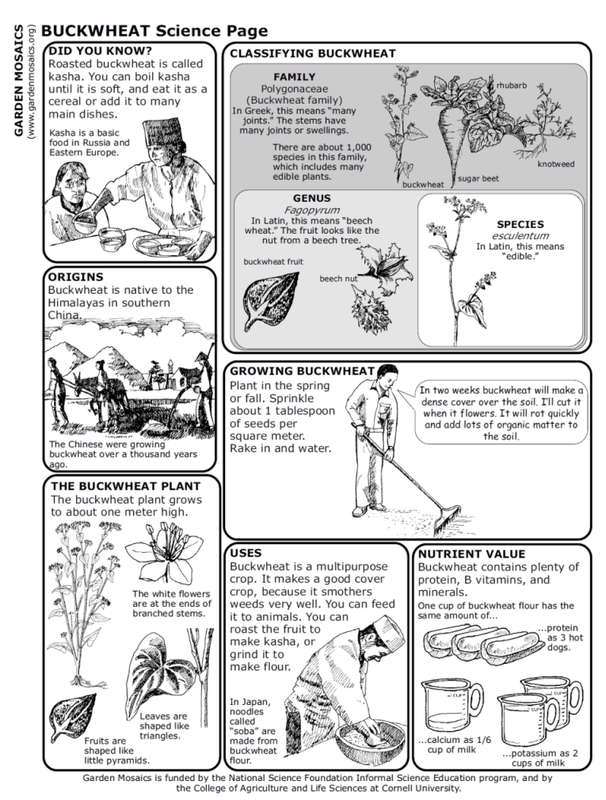 I enjoyed reading this section of your blog – I’d quite forgotten that buckwheat was in the same family as beetroot and sugar beet. Also, I didn’t know that noodles could be made from buckwheat – I shall look out for soba noodles next time I’m shopping. Thanks! Thank you 🙂 Your buckwheat galettes and blinis looks very delicious! 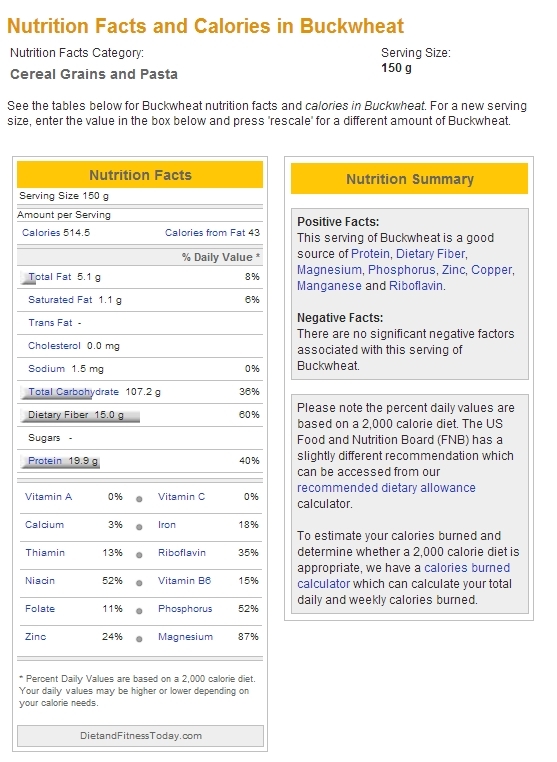 Do you find any toxicity concerns with eating too much buckwheat? Is there even such a thing as too much buckwheat?? I think that all foods should be eaten in moderation no matter how good it is for us. So far i have not come across any reports or article about buckwheat toxicity and any recommended daily intake guide for buckwheat. Hope this helps!